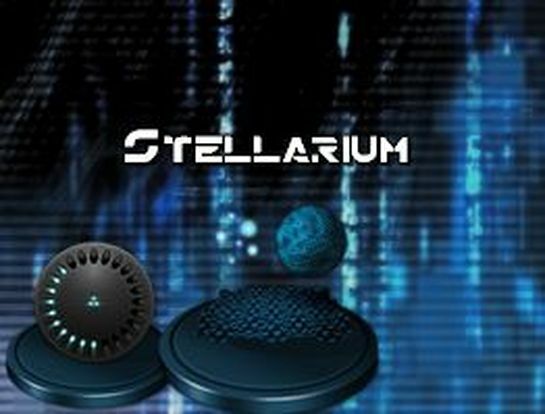 My tech version of the Stellarium logo. Enjoy! Have you visited the Wawa store and you want to express your opinion by giving the feedback about your experience. Then you are in the right place where we have mywawavisit updated complete details about the Mywawa Customer Satisfaction Survey.